The countdown to the 25th anniversary AERO 2017 has begun! The anniversary edition of the AERO is on track for very strong bookings. In April 2017, Europe‘s largest general aviation trade fair will be offering a comprehensive program for the 25th time and all indications point to record participation by exhibitors. 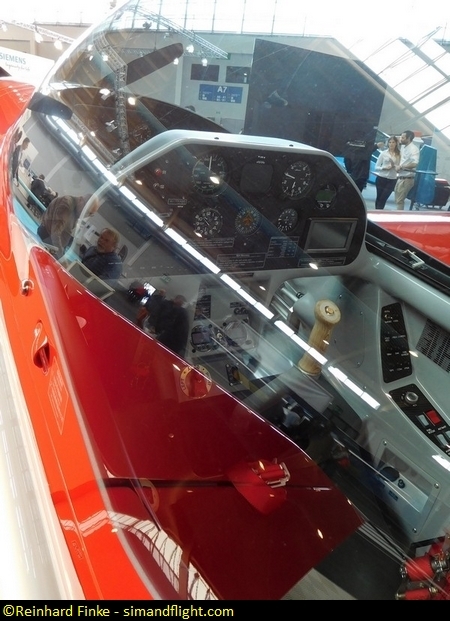 More than 600 companies will be present at the fairgrounds in Friedrichshafen, where they will show off the entire spectrum of general aviation, ranging from gliders and ultralight aircraft to multi-engine business jets, helicopters and gyrocopters. With a special flight program, the e-flight flying display, and the e-flight expo in Hall 7, the focus on electric aircraft will be even stronger and more comprehensive than before. Attention will also be given to other special theme areas such as Avionics Avenue, the Engine Area and the UAS Expo/Aerodrones for civilian drones and unmanned aircraft. With its broad, comprehensive range and the many new innovations that exhibitors have announced for the show, the AERO is one of the world’s most important general aviation exhibitions. Messe Friedrichshafen CEO Klaus Wellman and project leader Roland Bosch are pleased that exhibition space for the 25th AERO is almost sold out as of November 2016. “Electric aircraft are now enjoying wide acceptance within the aviation industry and have arrived in the consciousness of aviation experts,” said Roland Bosch, assessing one of the focus areas of the 25th anniversary edition of the AERO. Many premieres in electric flight will be presented at Lake Constance next April. One obvious sign of this dynamic development is the move of the e-flight-expo from its previous location in the West Foyer to Hall A7. At the same time, for the AERO project leader, the outstanding state of bookings for the anniversary edition of the show is a sign that presenting themselves to potential customers in Friedrichshafen is a must for aviation companies. Alles was fliegt – Everything that flies – will also be the motto of the AERO in 2017: The range of aircraft at the show stretches from sailplanes, ultralights, single- and multi-engine piston-driven aircraft, helicopters, gyrocopters and turboprops all the way up to multi-engine jets. Visitors will also be able to experience civilian drones and unmanned aircraft. New engines, the most advanced avionics and aviation services and accessories will be additional focal points at the AERO 2017. 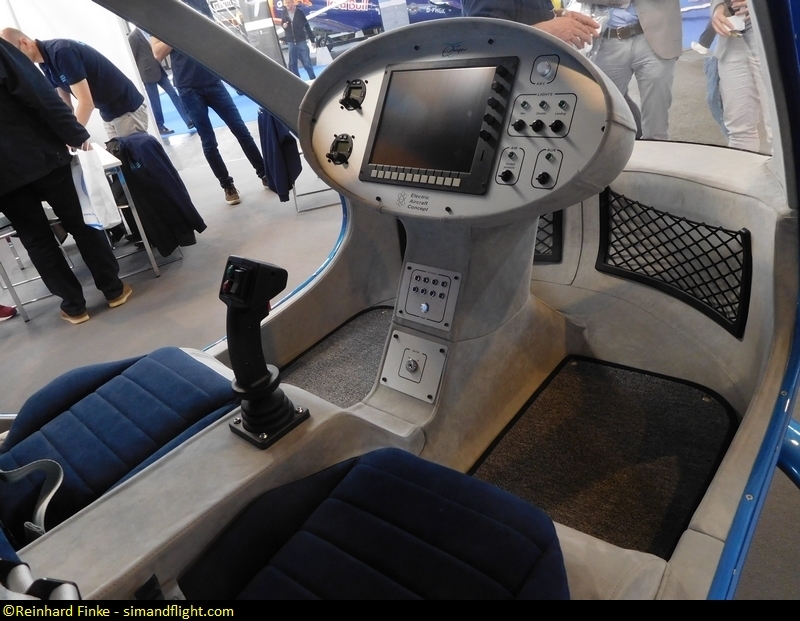 The e-flight-expo is also getting a special push from the fact that industry giants like Siemens and Airbus gotten into the development of electrically powered aircraft. At the same time, the maiden flight of a four-seat aircraft powered by fuel cells and driven by an electric motor in fall 2016 made headlines in Germany. 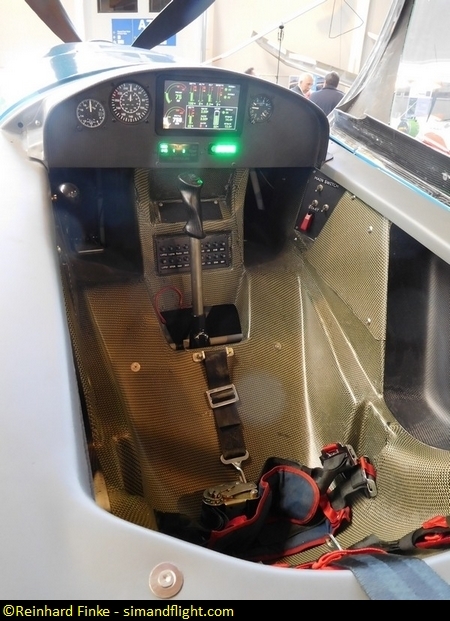 Whereas until now electric propulsion has been used primarily in ultralights and powered gliders, such propulsion systems are now being used in single engine piston planes and even in aerobatic aircraft, something that several manufacturers will show off at the AERO 2017. The 25th AERO is taking place from April 5 to 8, 2017 and will be open from 9 a.m. to 6 p.m. Wednesday through Friday and from 9 a.m. to 5 p.m. on Saturday.